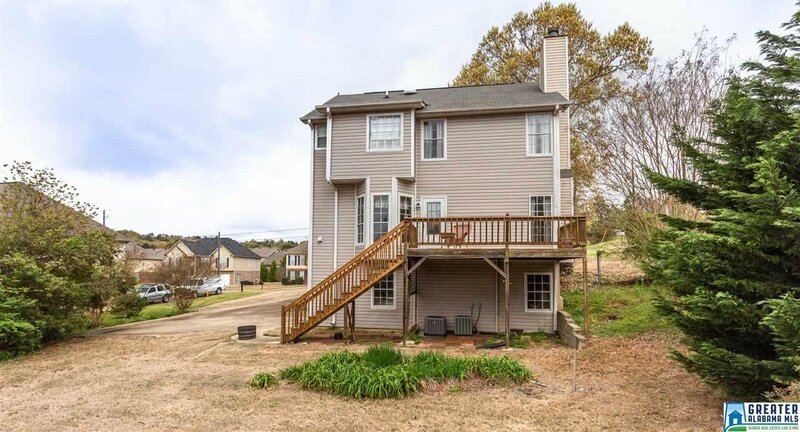 Welcome home to this charmer!! 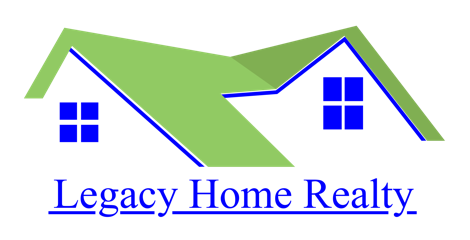 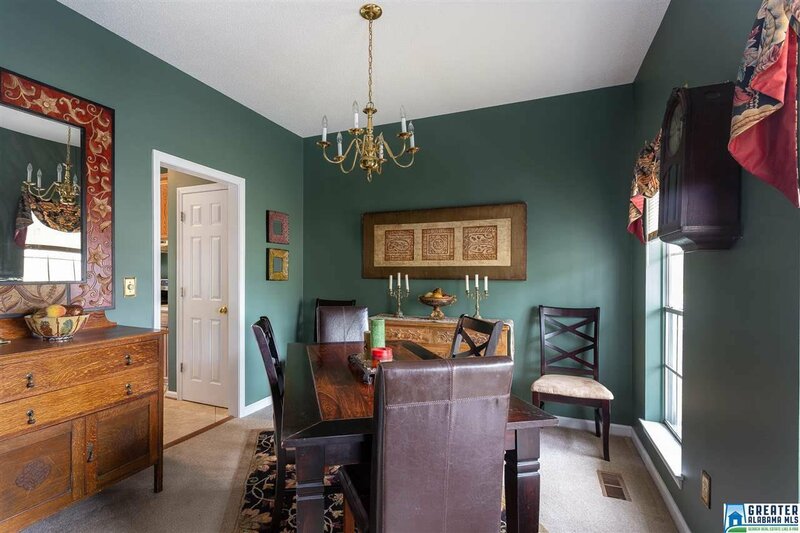 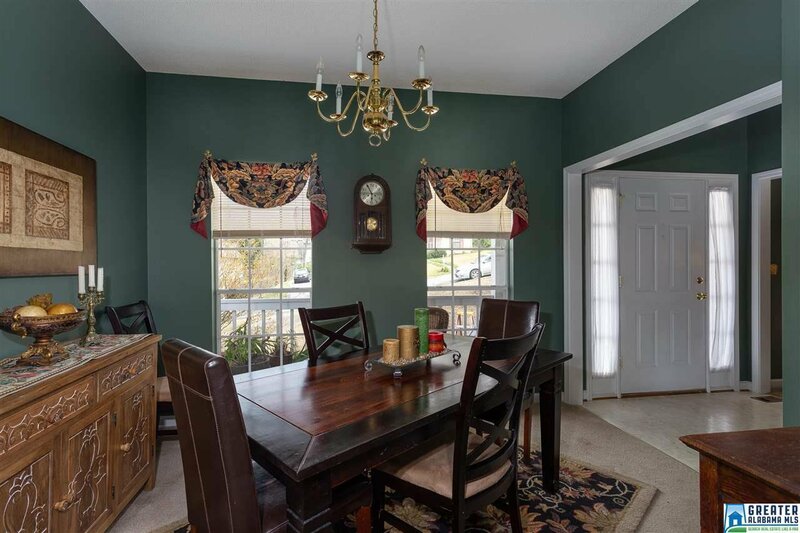 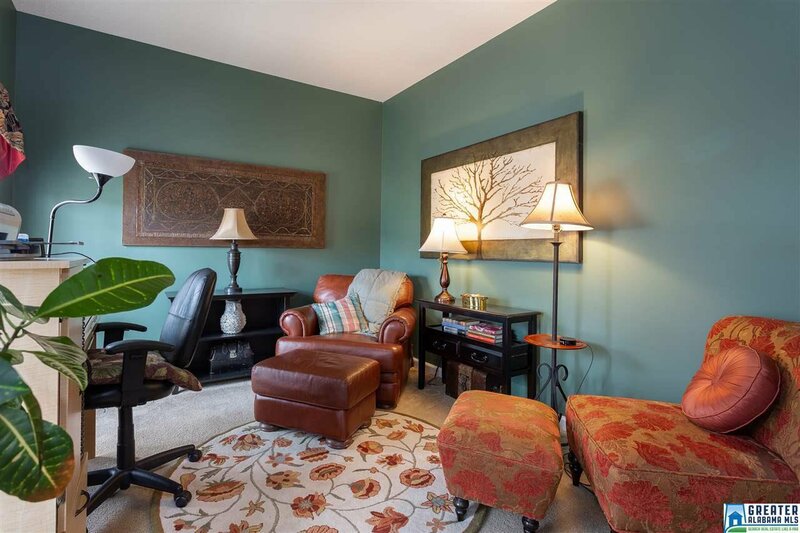 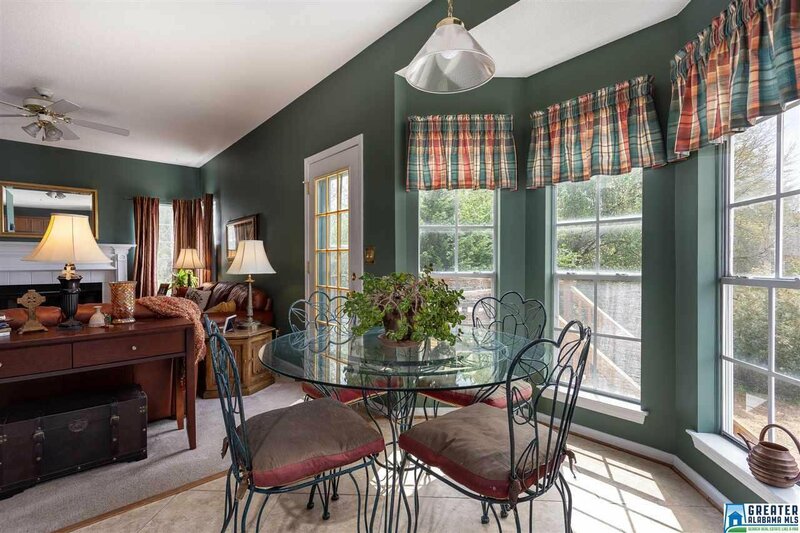 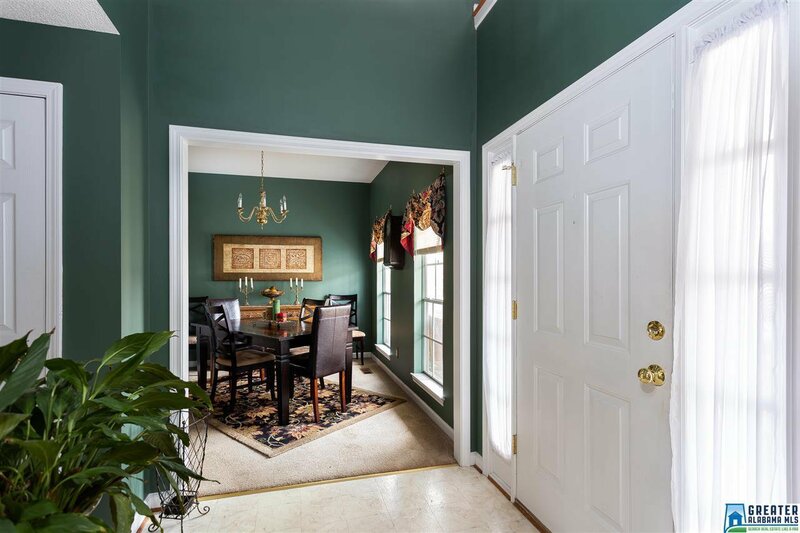 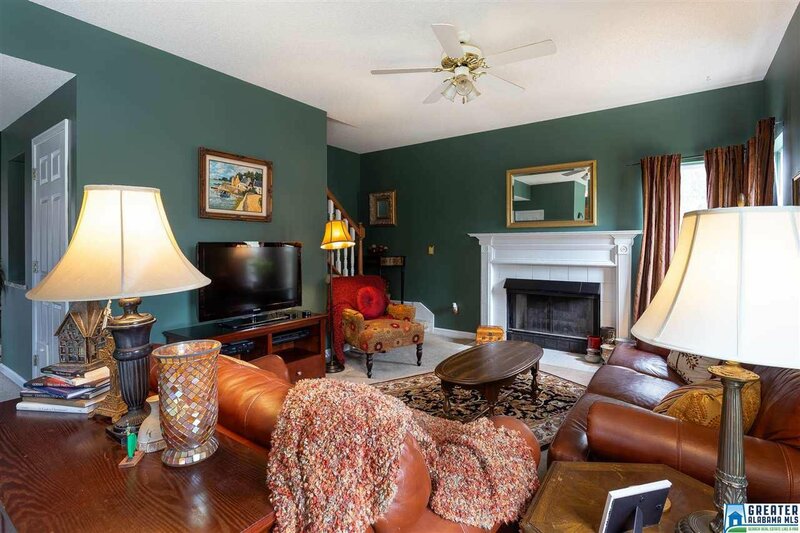 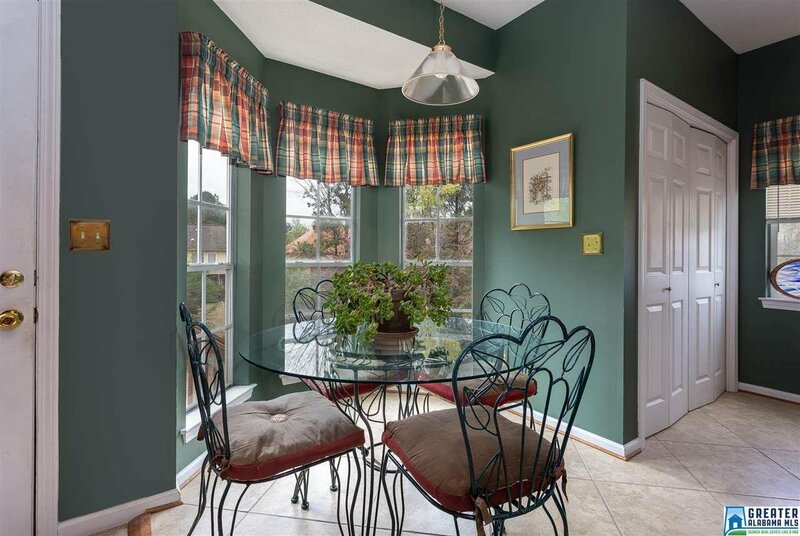 On the main level you are invited into the formal dining room, office/study area, kitchen, half bath and living room. 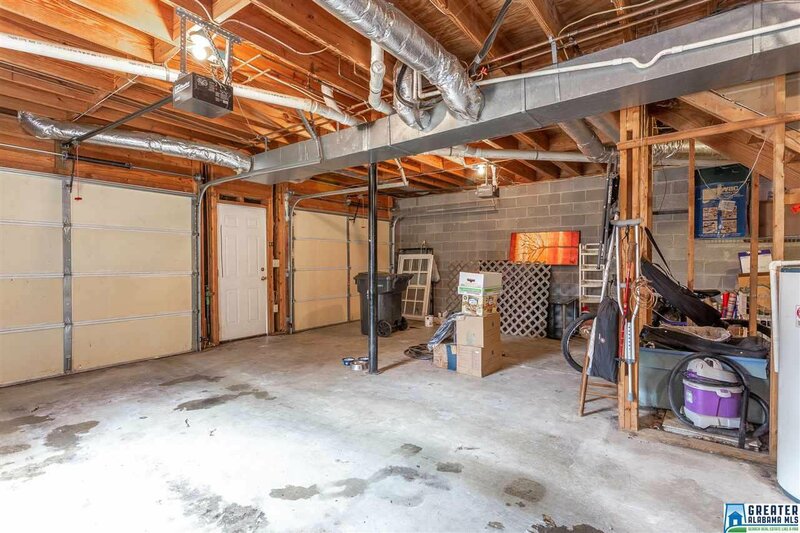 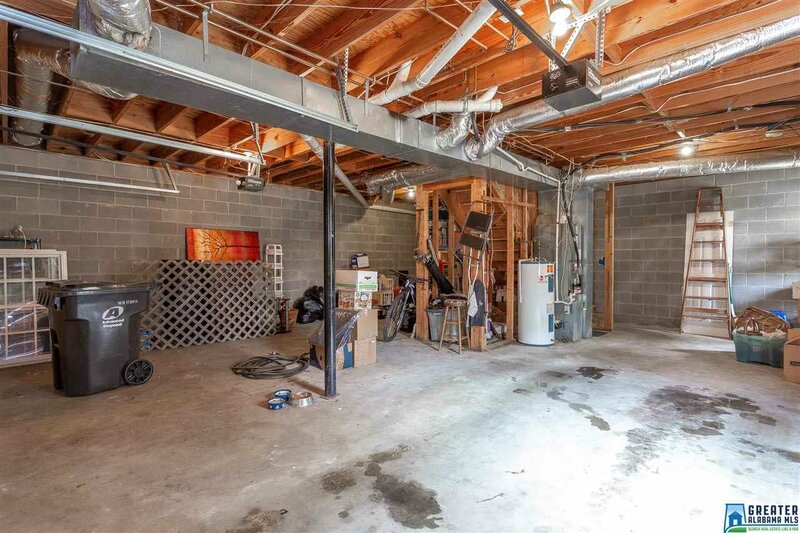 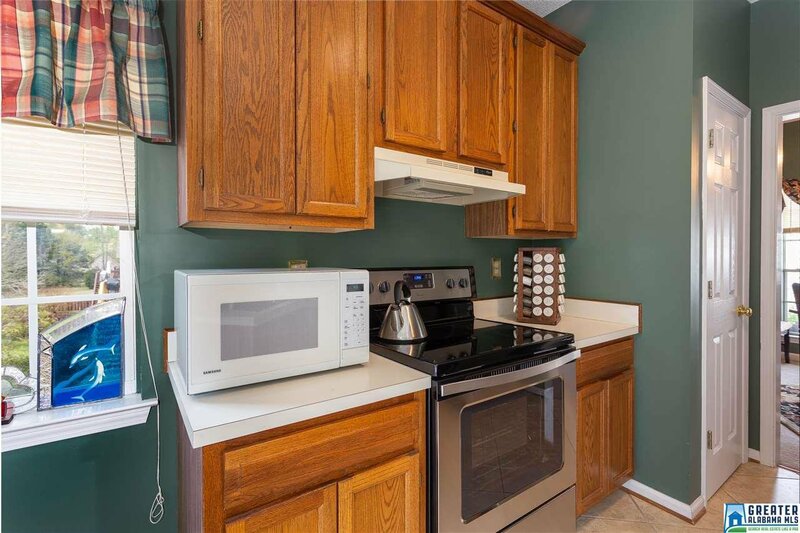 The laundry area is conveniently located off the kitchen. 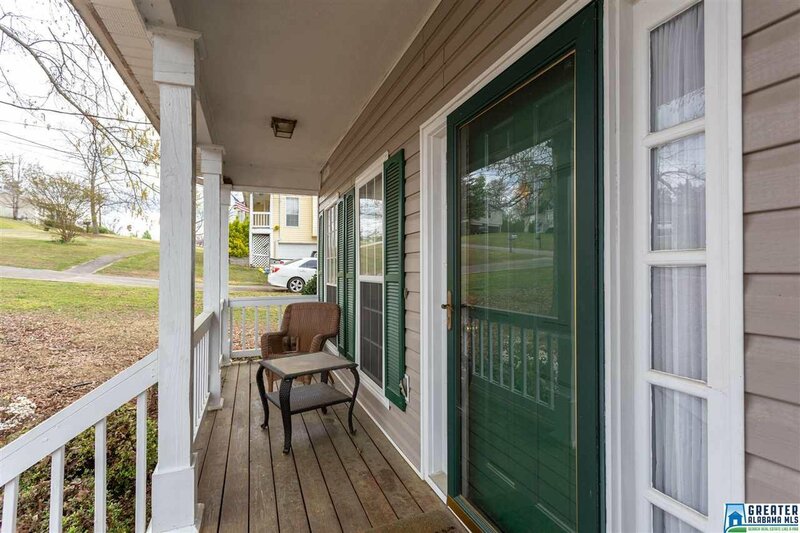 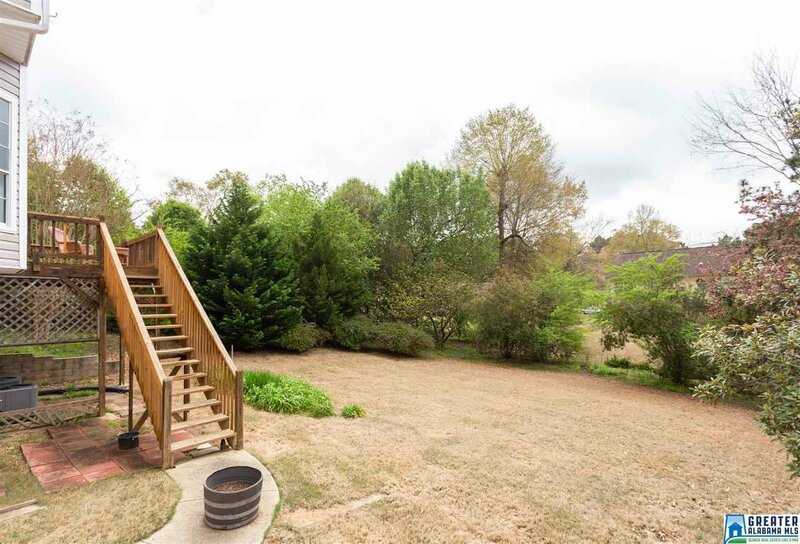 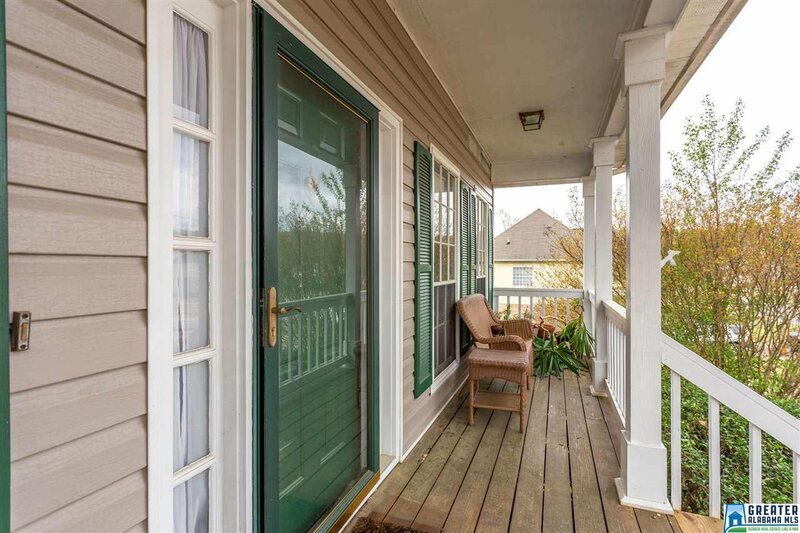 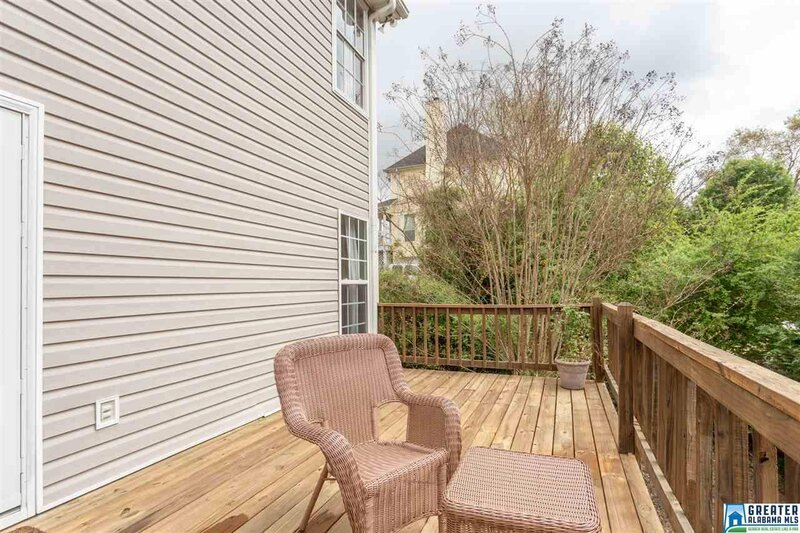 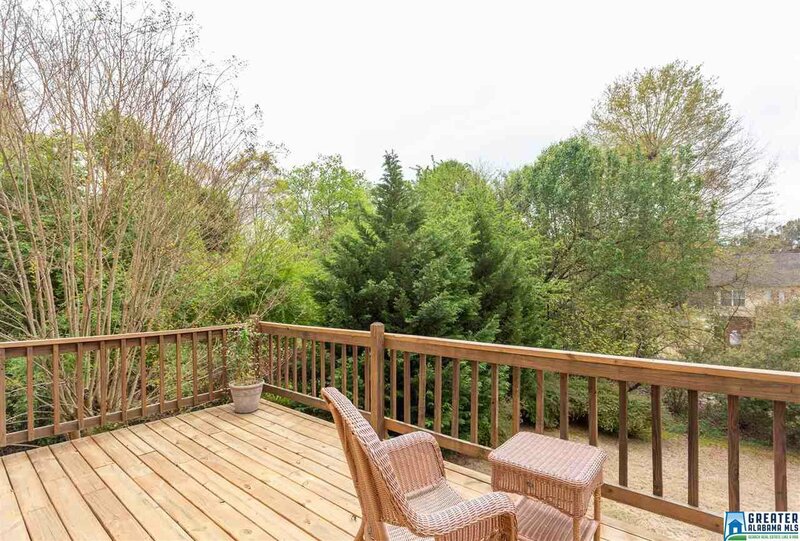 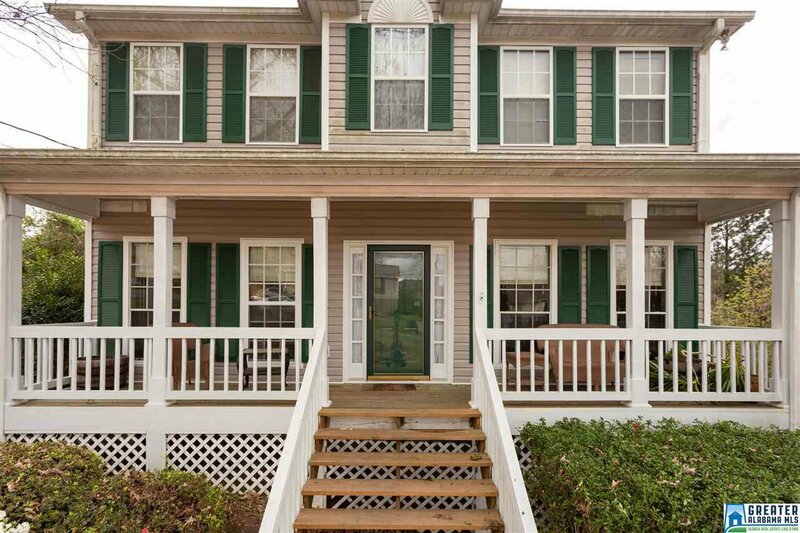 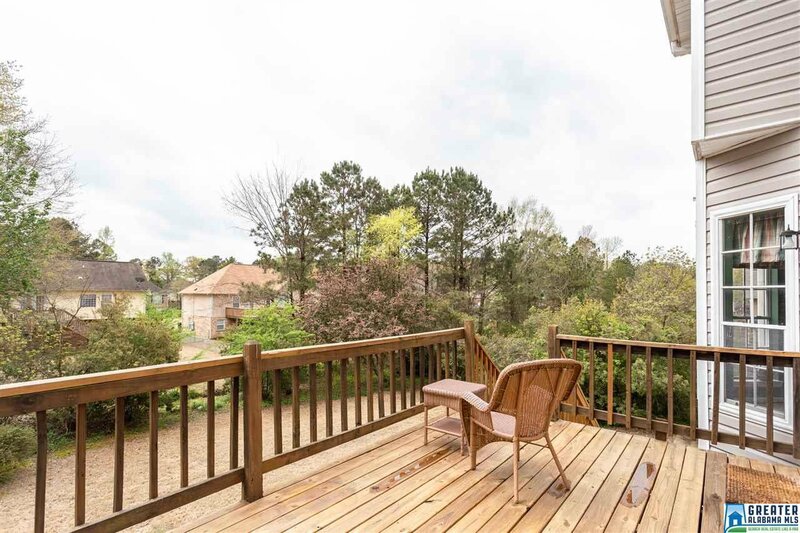 Enjoy a cup of coffee or glass of tea on the back deck just off the living room! 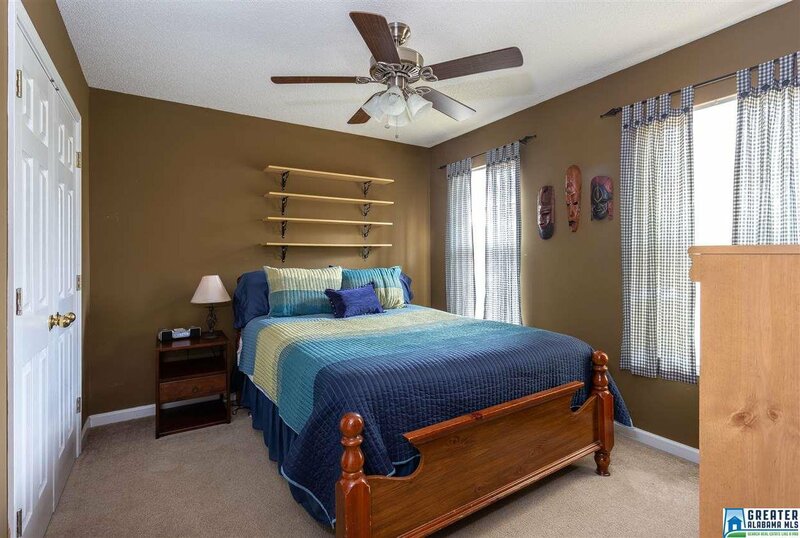 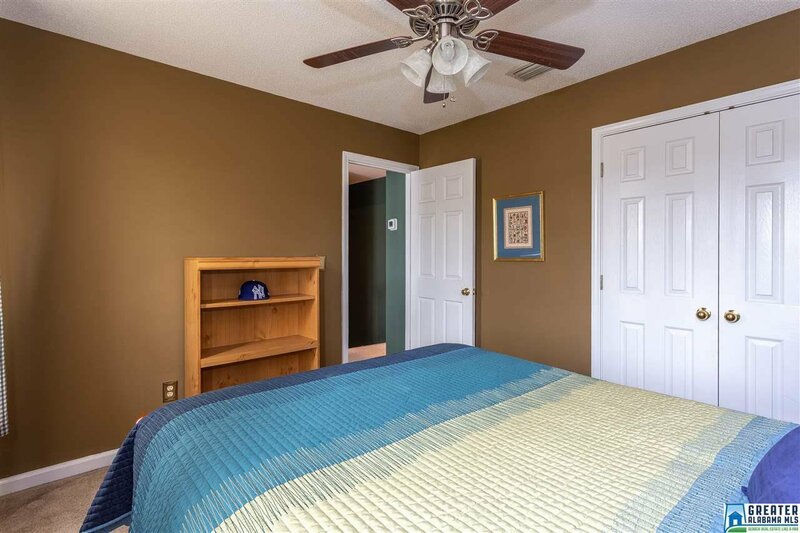 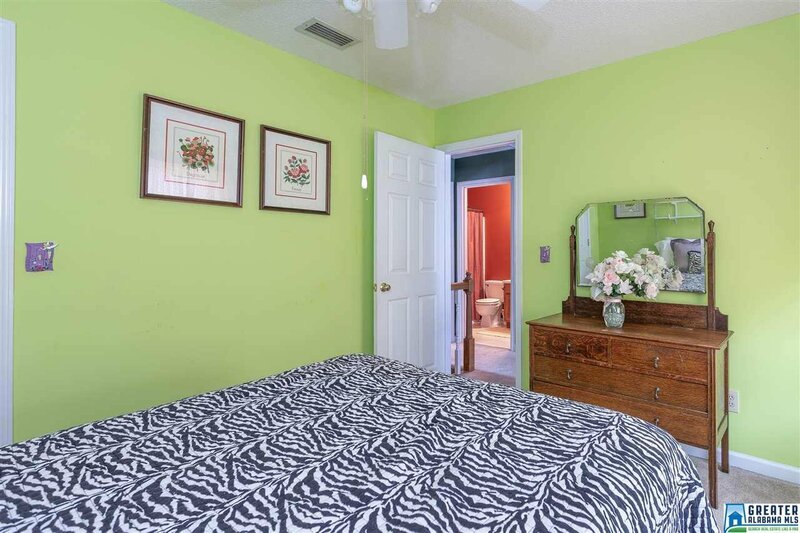 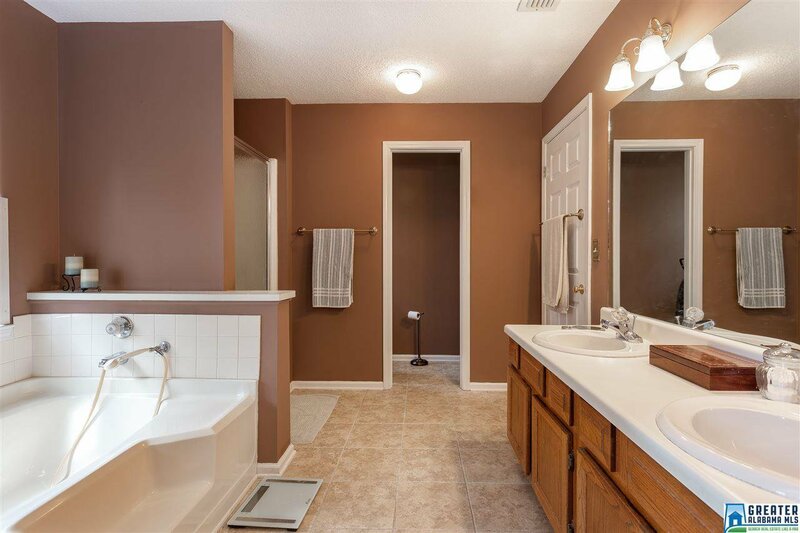 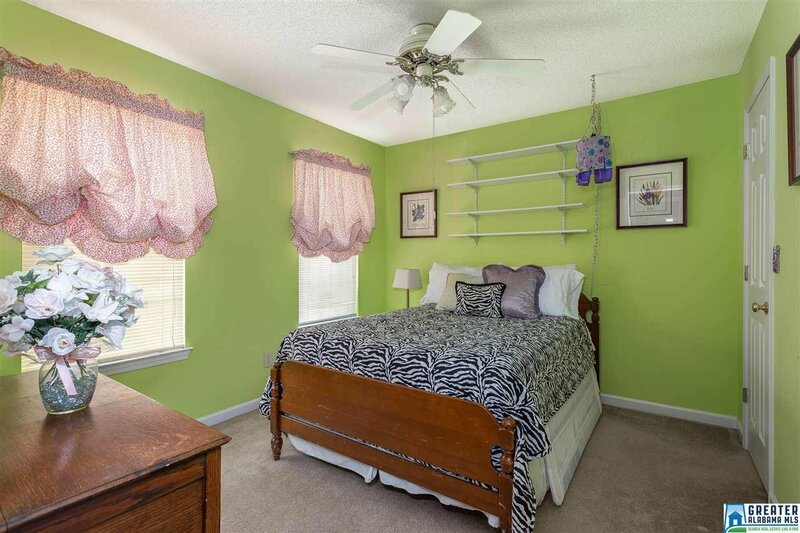 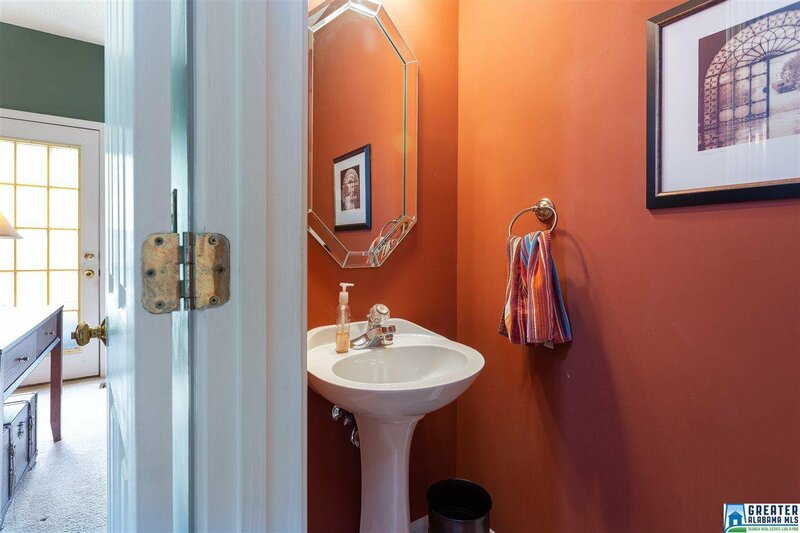 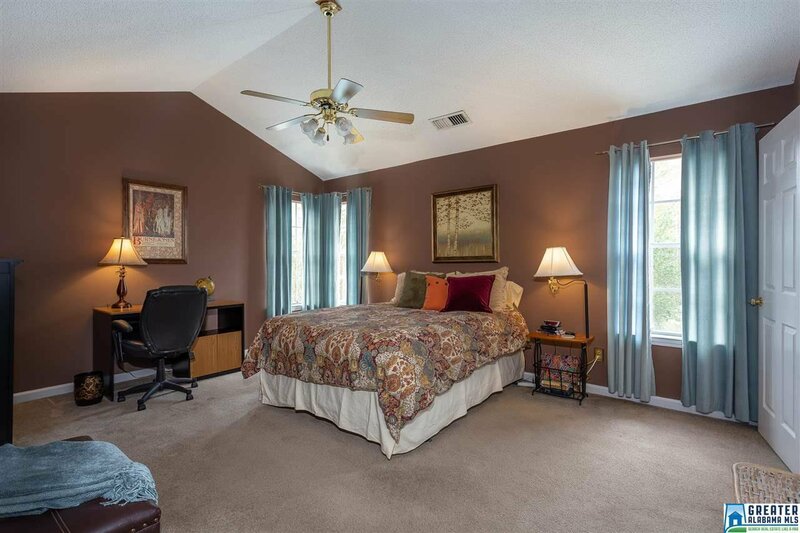 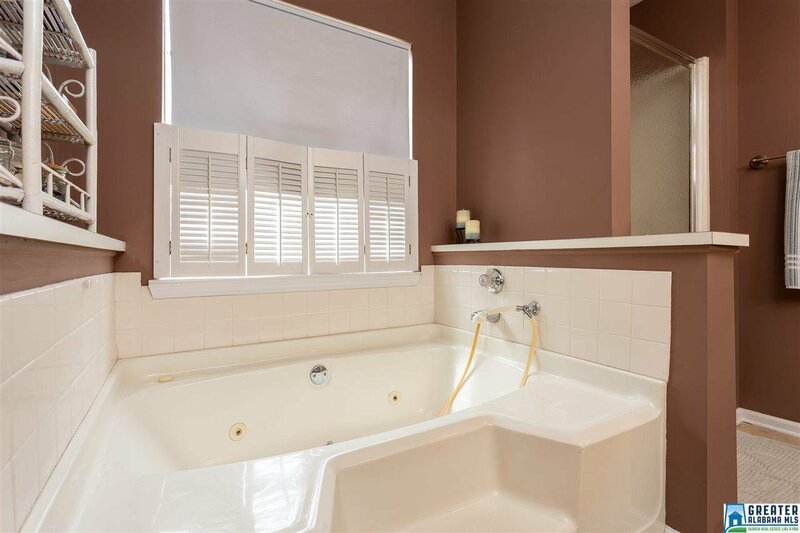 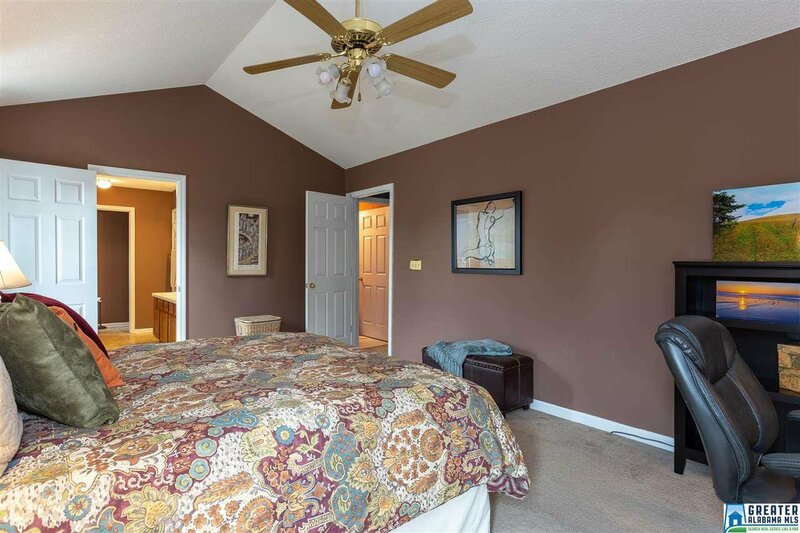 Upstairs offers a spacious master bedroom and bathroom as well as two other bedrooms and a full bathroom. 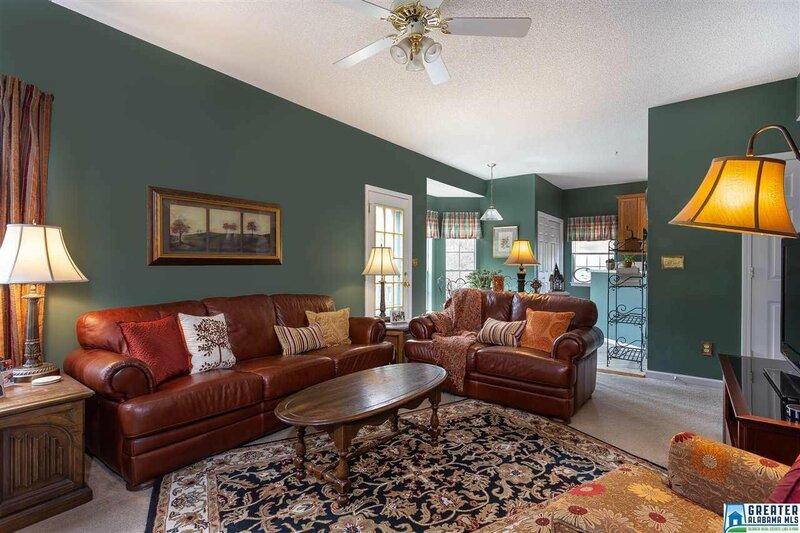 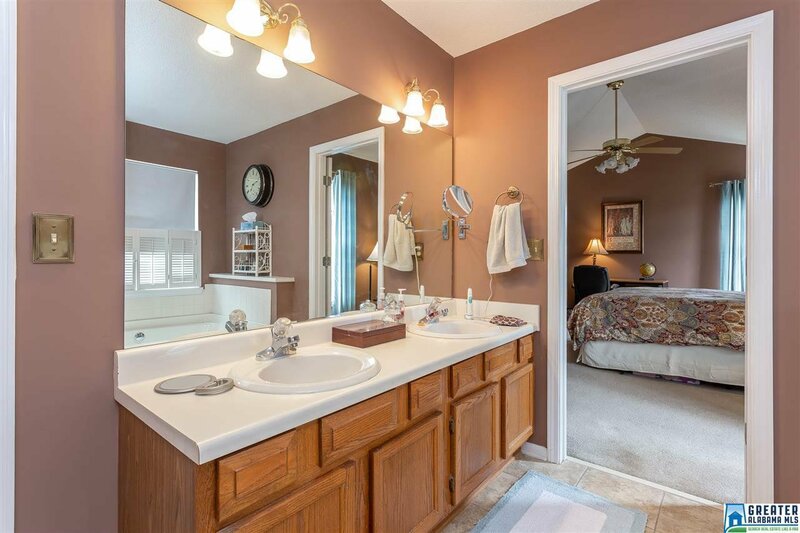 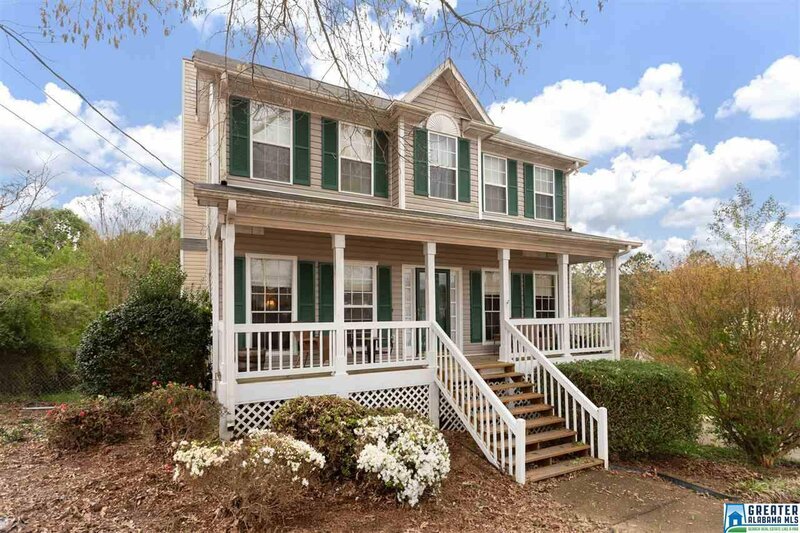 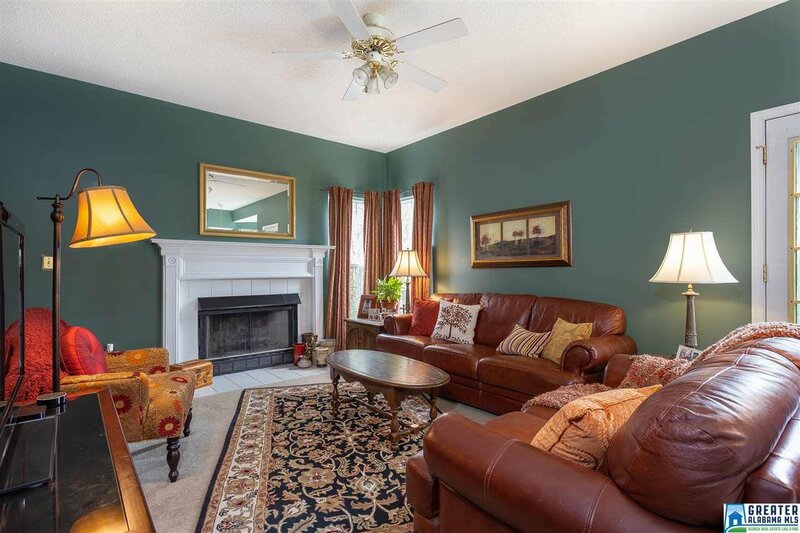 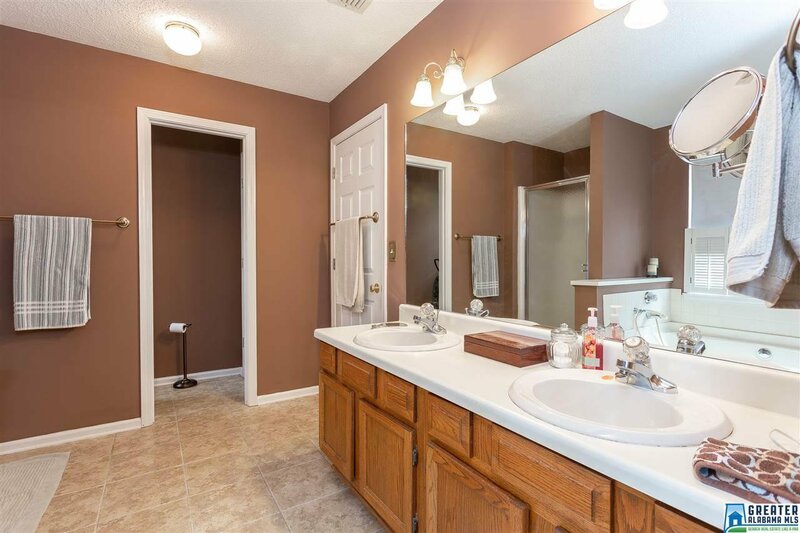 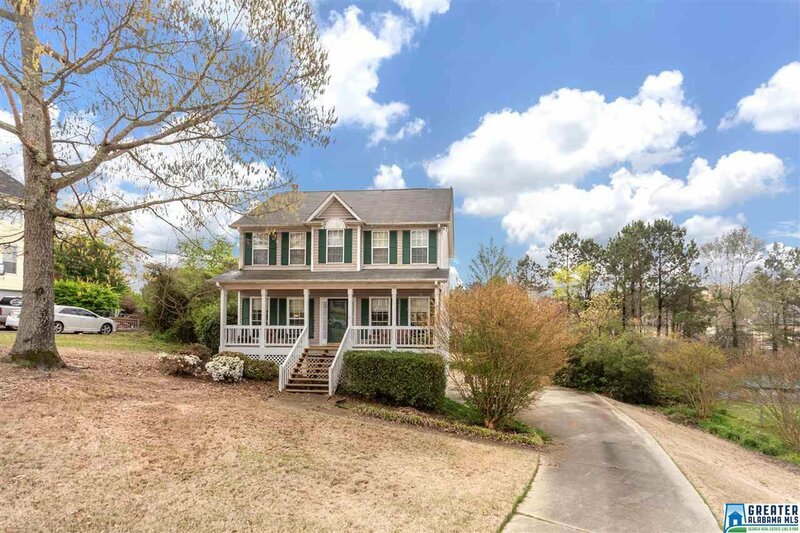 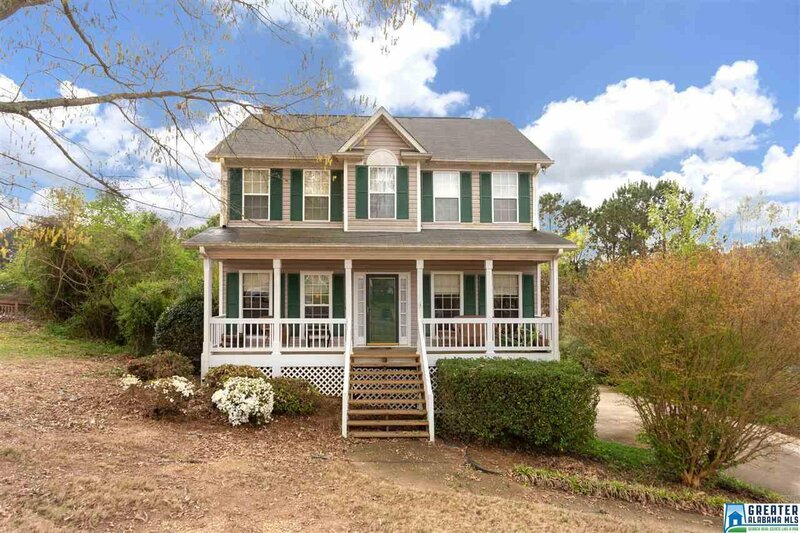 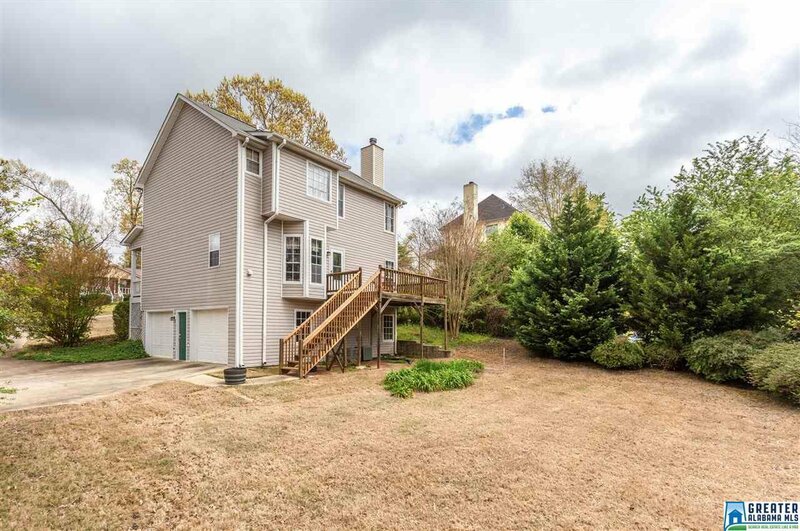 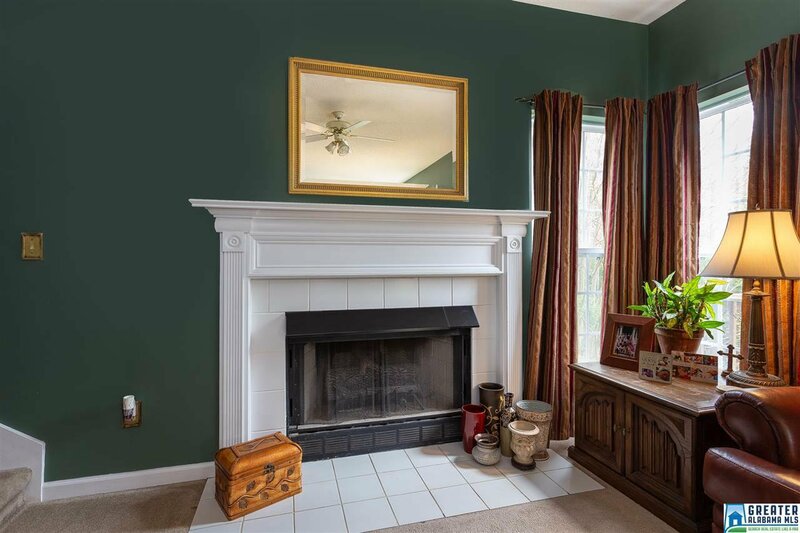 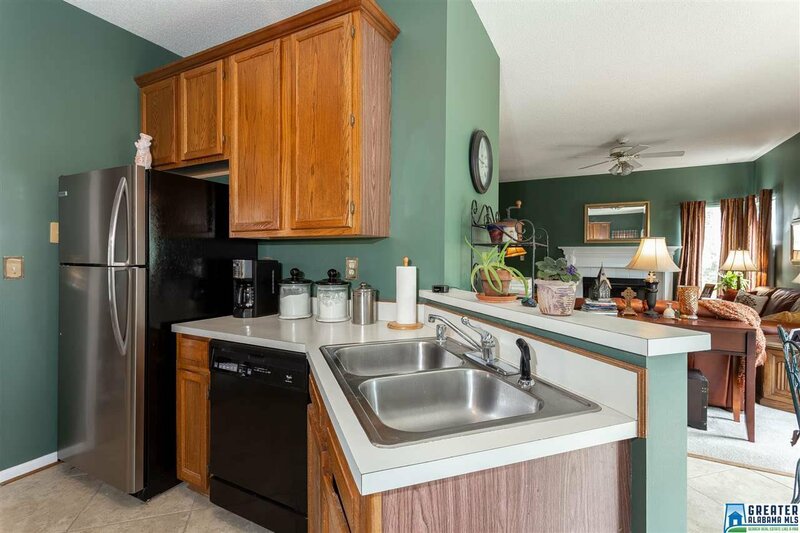 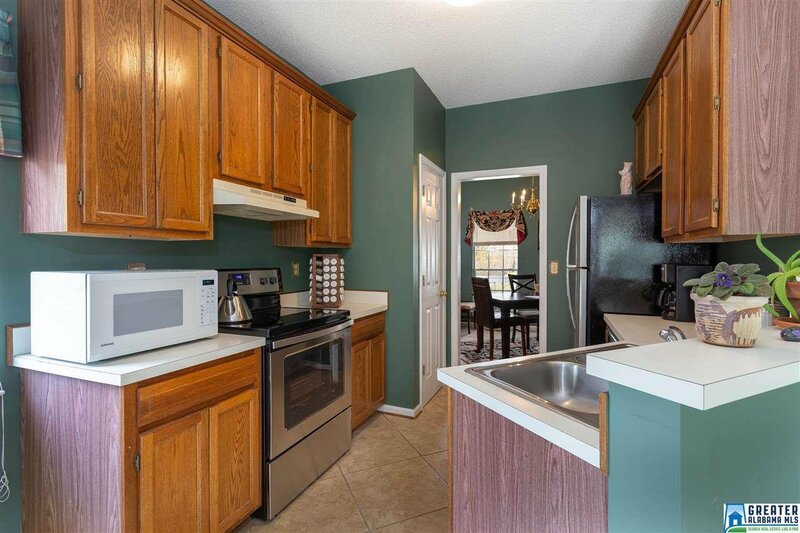 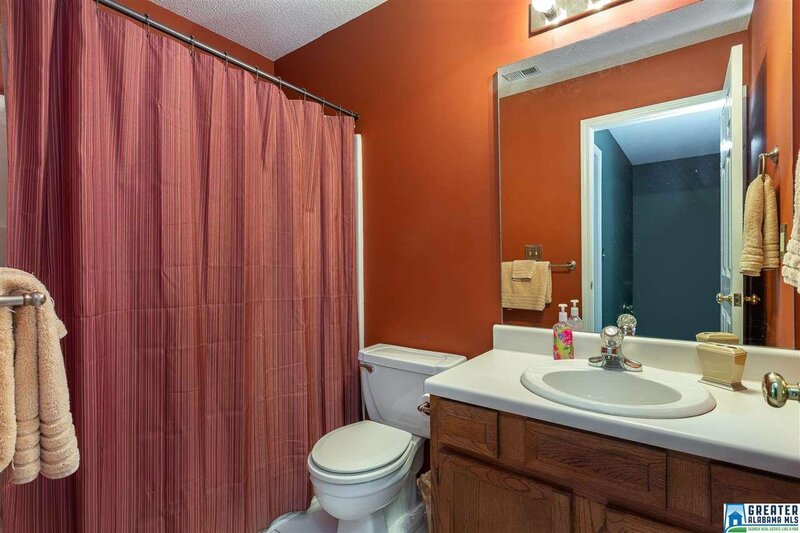 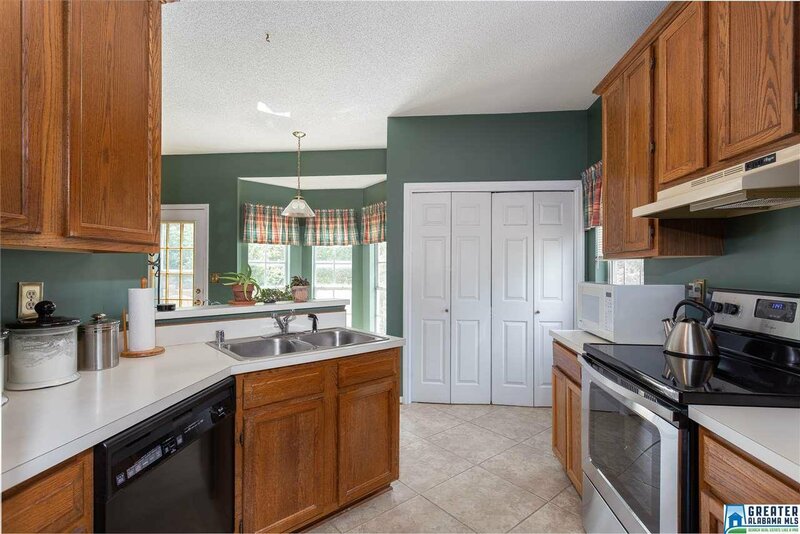 This lovely home is conveniently located in the 100 Oaks Subdivision just two miles from the interstate.